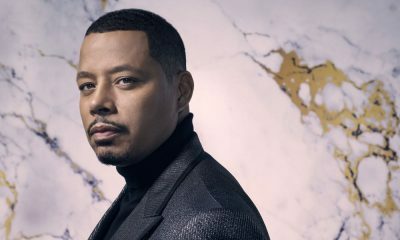 Two years after losing Empire to Eddie Barker (guest star Forest Whitaker), Cookie and Lucious are still in the midst of picking up the pieces. 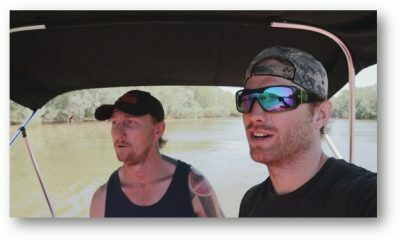 The family is now completely dispersed and coping in their own ways after experiencing unimaginable tragedies. 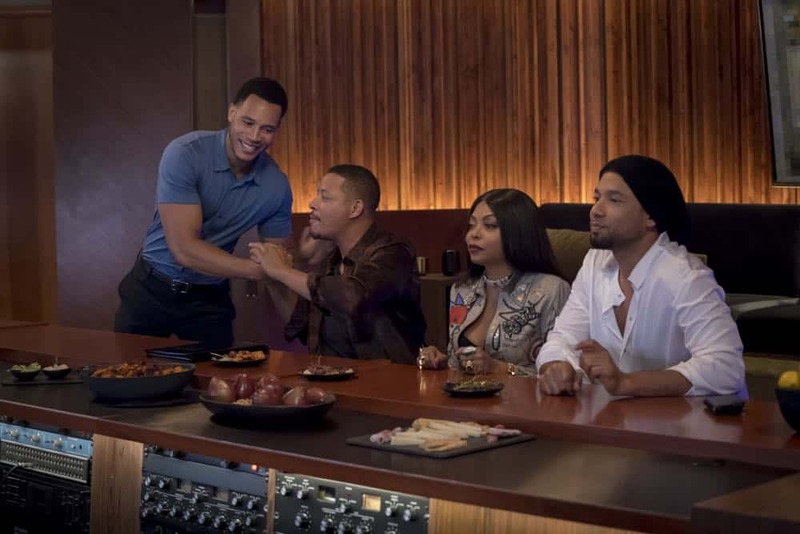 Meanwhile, in an effort to reclaim the Lyons’ position in the music industry, Cookie sets her eyes on a talented new singer and rapper, Treasure (guest star Katlynn Simone) in the all-new “Steal From The Thief” Season Five premiere episode of EMPIRE airing Wednesday, Sept. 26 (8:00-9:00 PM ET/PT) on FOX. 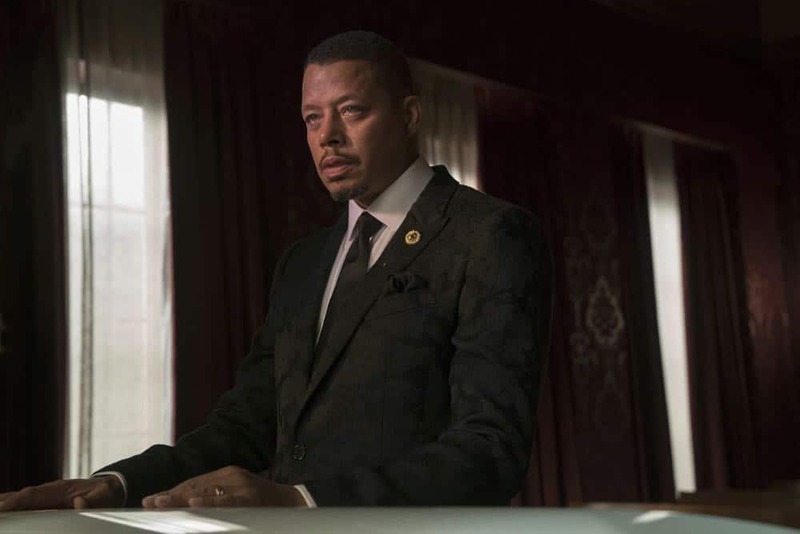 (EMP-501) (TV-14 D, L, S, V) EMPIRE Season 5 Episode 1 Photos Steal From The Thief. 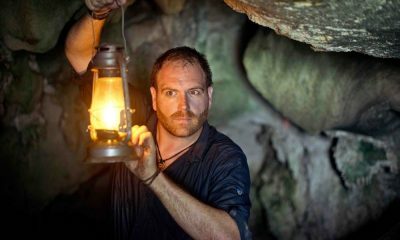 Guest Cast: Forest Whitaker as Eddie Barker, Toby Onwumere as Kai, Katlynn Simone as Treasure, Kevin “Webb” Wigfall as Webb, Claudette Burchett as Juanita, Pej Vahdet as Kelly Patel, Mark L. Montgomery as Jackson Sterling, William Bannon as Steve Lawrence, Steve O’Connell as Joe Breck, and Bella Chanel as Bella Lyon. 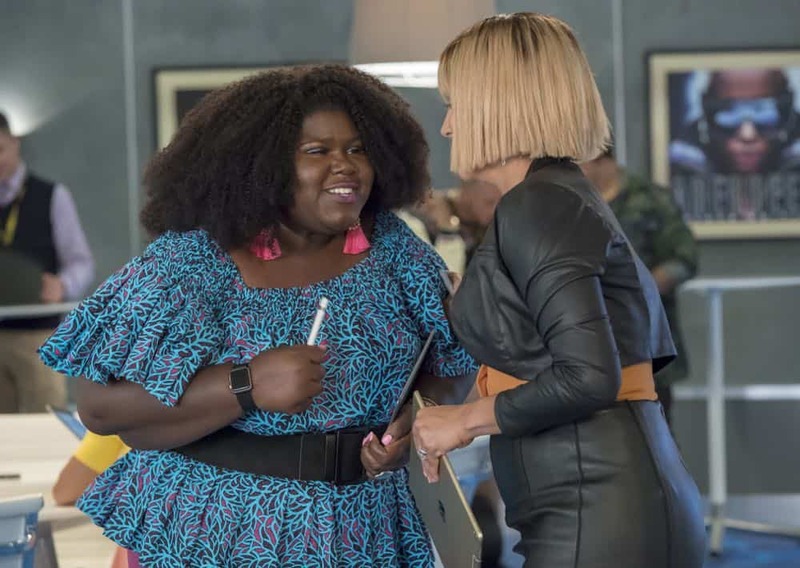 EMPIRE: L-R: Gabourey Sidibe and Nicole Ari Parker in the “Steal From the Thief” Season Five premiere episode of EMPIRE airing Wednesday, September 26 (8:00-9:00 PM ET/PT) on FOX. 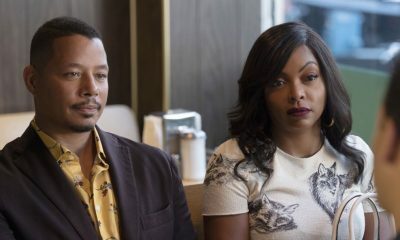 @2018 Fox Broadcasting Co. CR: Chuck Hodes/FOX. 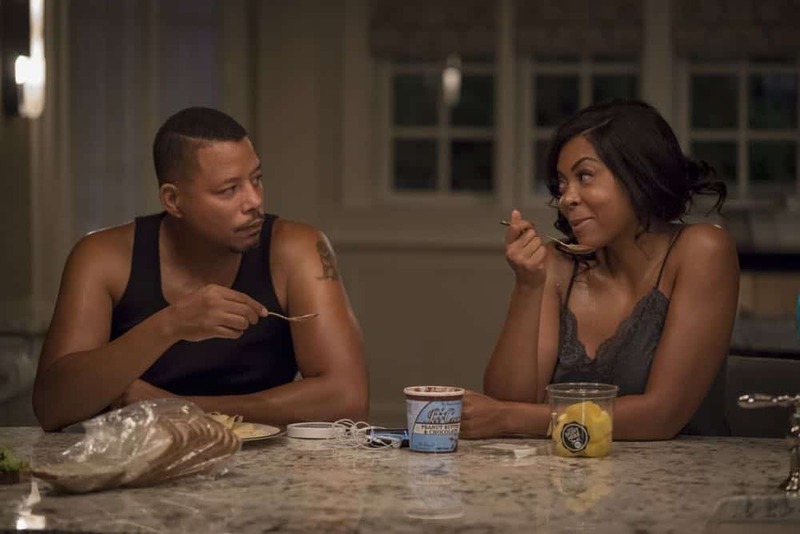 EMPIRE: L-R: Taraji P. Henson and Terrence Howard in the “Steal From the Thief” Season Five premiere episode of EMPIRE airing Wednesday, September 26 (8:00-9:00 PM ET/PT) on FOX. @2018 Fox Broadcasting Co. CR: Chuck Hodes/FOX. 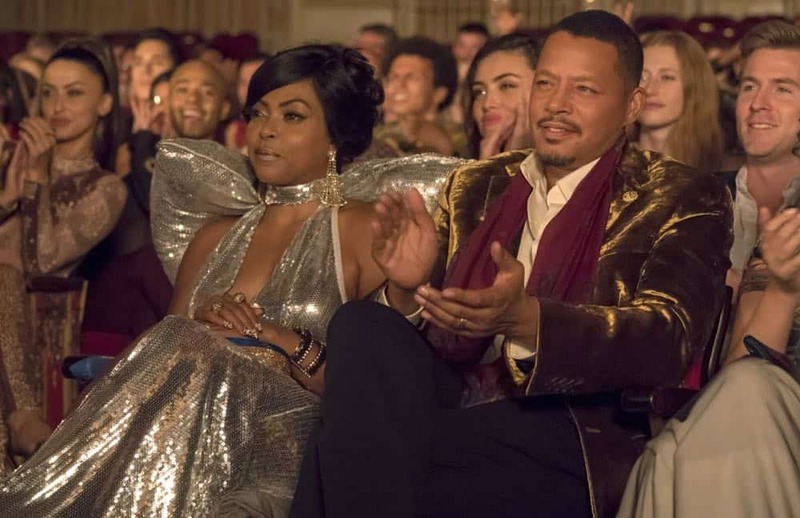 EMPIRE: L-R: Nicole Ari Parker and Forest Whitaker in the “Steal From the Thief” Season Five premiere episode of EMPIRE airing Wednesday, September 26 (8:00-9:00 PM ET/PT) on FOX. @2018 Fox Broadcasting Co. CR: Chuck Hodes/FOX. 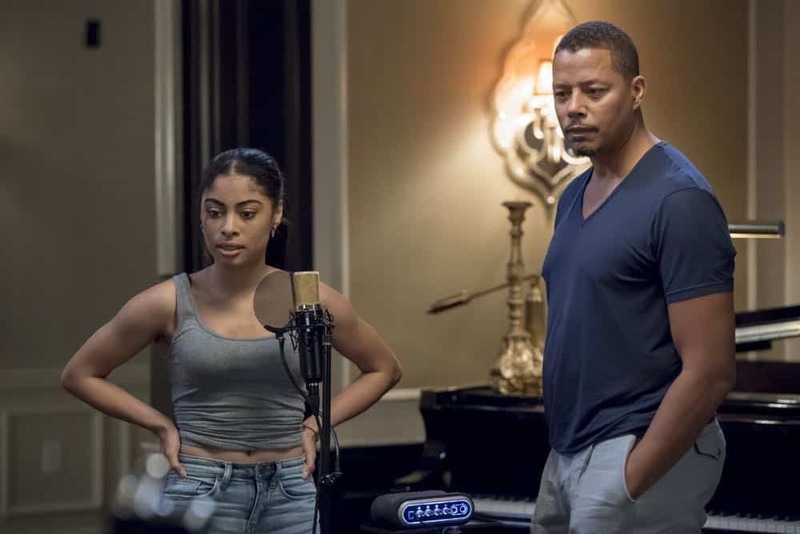 EMPIRE: L-R: Katlynn Simone and Terrence Howard in the “Steal From the Thief” Season Five premiere episode of EMPIRE airing Wednesday, September 26 (8:00-9:00 PM ET/PT) on FOX. 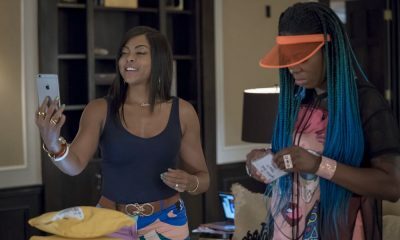 @2018 Fox Broadcasting Co. CR: Chuck Hodes/FOX. 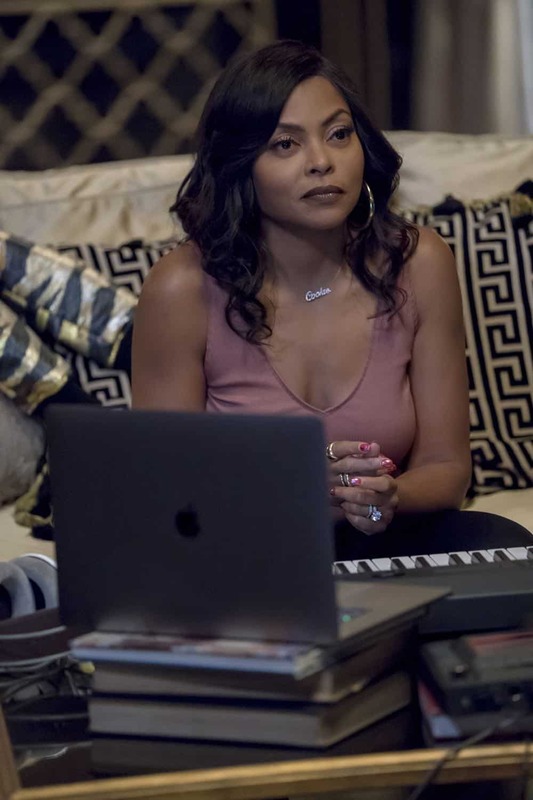 EMPIRE: Taraji P. Henson in the “Steal From the Thief” Season Five premiere episode of EMPIRE airing Wednesday, September 26 (8:00-9:00 PM ET/PT) on FOX. @2018 Fox Broadcasting Co. CR: Chuck Hodes/FOX. 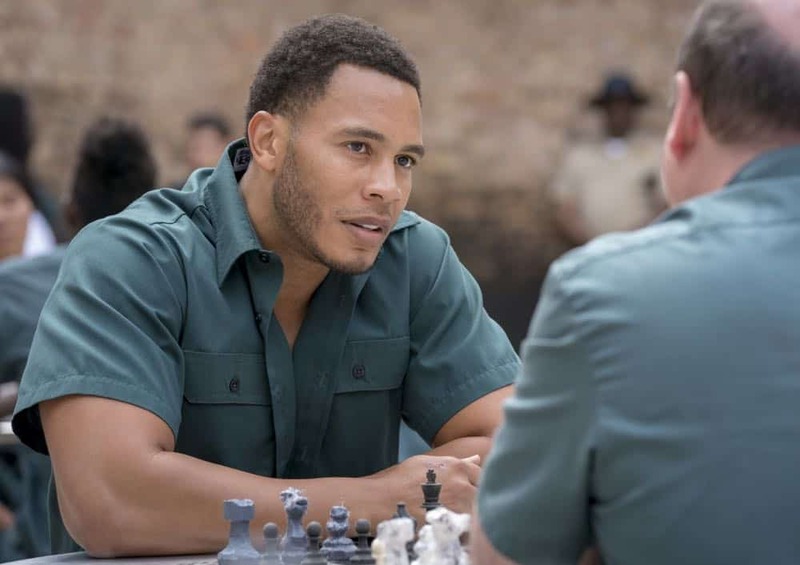 EMPIRE: L-R: Trai Byers in the “Steal From the Thief” Season Five premiere episode of EMPIRE airing Wednesday, September 26 (8:00-9:00 PM ET/PT) on FOX. @2018 Fox Broadcasting Co. CR: Chuck Hodes/FOX. 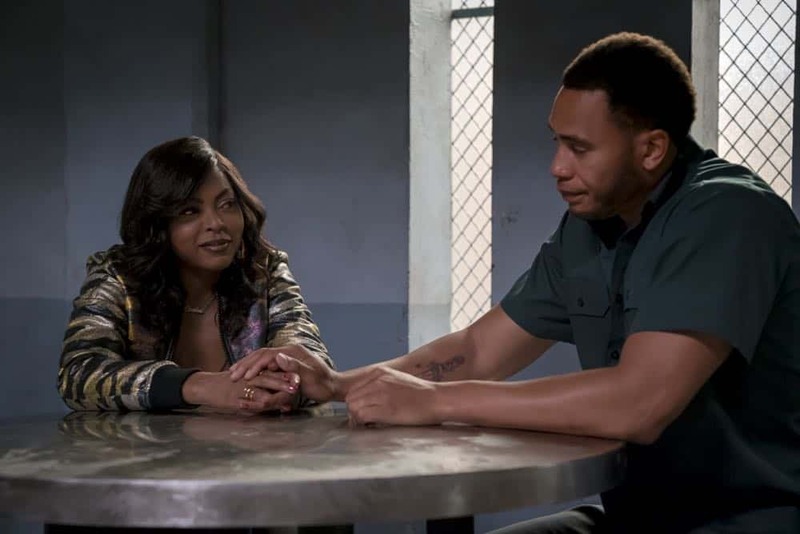 EMPIRE: L-R: Taraji P. Henson and Trai Byers in the “Steal From the Thief” Season Five premiere episode of EMPIRE airing Wednesday, September 26 (8:00-9:00 PM ET/PT) on FOX. @2018 Fox Broadcasting Co. CR: Chuck Hodes/FOX. 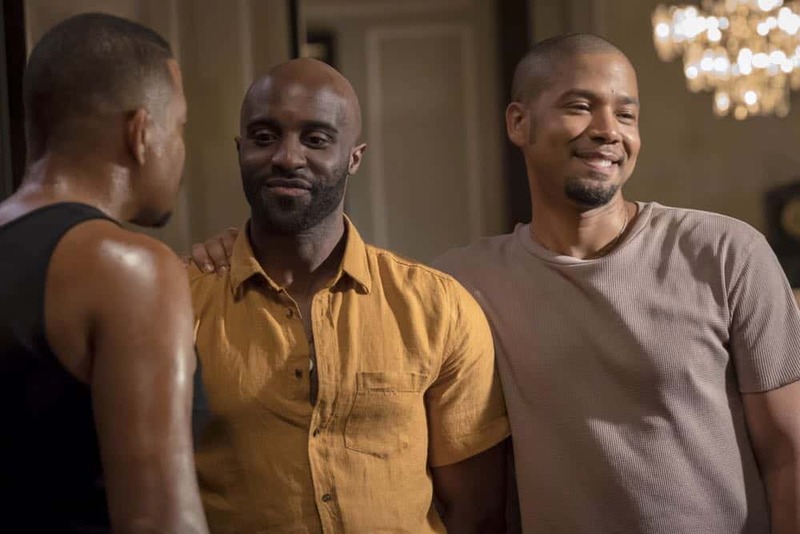 EMPIRE: L-R: Toby Onwumere and Jussie Smollett in the “Steal From the Thief” Season Five premiere episode of EMPIRE airing Wednesday, September 26 (8:00-9:00 PM ET/PT) on FOX. @2018 Fox Broadcasting Co. CR: Chuck Hodes/FOX. 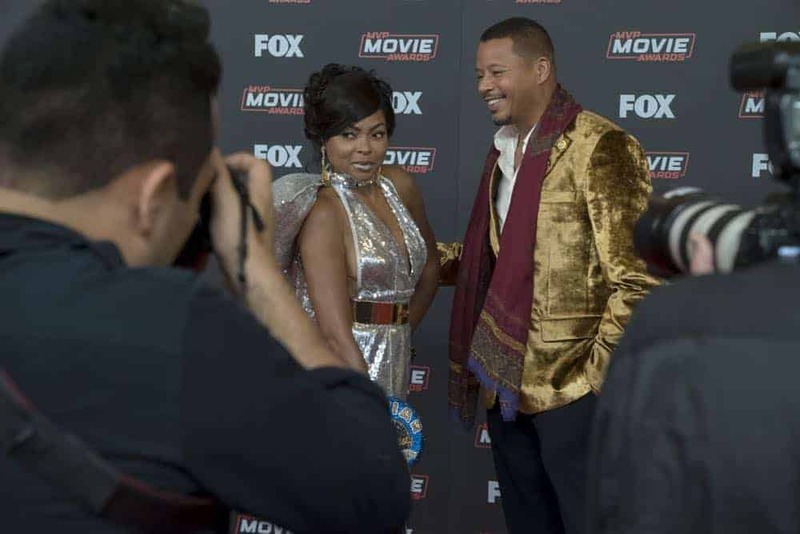 EMPIRE: L-R: Terrence Howard and Taraji P. Henson in the “Steal From the Thief” Season Five premiere episode of EMPIRE airing Wednesday, September 26 (8:00-9:00 PM ET/PT) on FOX. @2018 Fox Broadcasting Co. CR: Chuck Hodes/FOX. 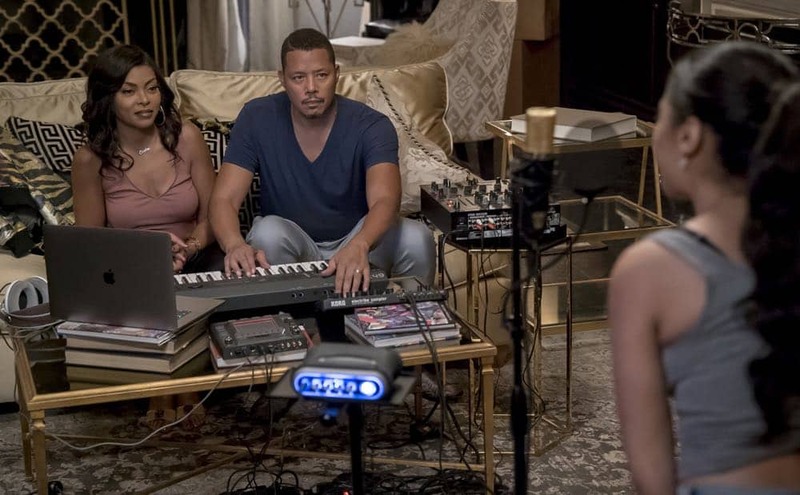 EMPIRE: L-R: Forest Whitaker and Nicole Ari Parker in the “Steal From the Thief” Season Five premiere episode of EMPIRE airing Wednesday, September 26 (8:00-9:00 PM ET/PT) on FOX. @2018 Fox Broadcasting Co. CR: Chuck Hodes/FOX. 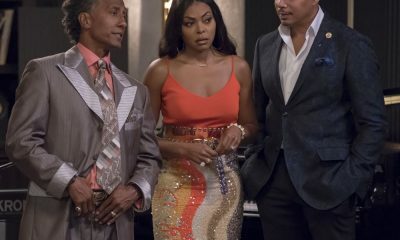 EMPIRE: L-R: Taraji P. Henson, Forest Whitaker and Terrence Howard in the “Steal From the Thief” Season Five premiere episode of EMPIRE airing Wednesday, September 26 (8:00-9:00 PM ET/PT) on FOX. @2018 Fox Broadcasting Co. CR: Chuck Hodes/FOX.